If you look around you’ll see that many of the popular luxury brands have been around for years now and usually have some tradition or history attached to them. While there are various brands of luxury watches available today; the type of watch you buy speaks volumes about your personal style. That’s why when you buy a luxury watch, besides the brand, the right watch for the right person is equally important. Choosing the perfect luxury watch means ensuring that you are fine with the sort of message it sends out about who you are. Does the watch colour really suit your personality? Does your style of dressing demand a sportier or more classic look? And many more such questions. Buying the right watch can take quite some time, but eventually the watch you select should be all about your gut feeling and something that you really like. To make this process easier we have put together few tips to help you choose a luxury watch that matches your style statement. Does it match your individuality? While everyone is unique there are few dressing techniques that will match your style and traits more than others. It is important that if you are investing in an expensive watch then that too reflects and matches your style and dress sense. You need to assess where you stand in following traits like - are you more subtle or flamboyant, or more serious or playful, traditional or contemporary, and so on. Most of us cannot characterise completely with one type, but might relate strongly to a few key attributes. Once you have assessed your most prominent traits, you can then look for different watch elements which suit your individuality and style the most. Most watch brands whether a Gucci watch, Tissot watch or any other, will have different designs to match varied style traits. Do you like the case of the watch? The focal point of any watch is the face of the watch as you will be looking at it multiple times in a day. You are buying a watch which is quite costly and it is important that when you look at the watch it pleases you. If you buy a luxury watch just for the brand name, but the case doesn’t really suit your taste, then after a point, you will most probably not want to wear the watch that often. Hence before you buy the watch look carefully at the overall look of the case of the watch such as – the hands, dial, bezel, and any extras (that often come in the form of sub-dials) - to make sure you like the overall look of the case. Which functions are most useable? Watch functions come in few main categories – manual watches, automatic watches, quartz watches and digital watches. Digital watches do not generally fall in the luxury watch category. 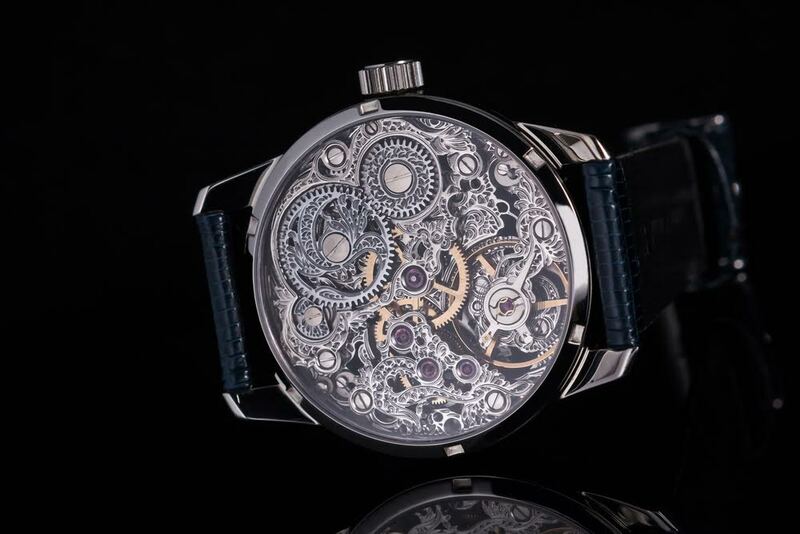 Some watch collectors tend to prefer using the manual watches as they love the history associated behind the watch. While some prefer using the accurate function of the other watches not having much time in their hectic schedule for a manual watch. You can even look for subcategories in watch such as if it is a chronograph or it has a perpetual calendar and so on. For instance, if you are more into sports then there are many luxury watch brands that can also double duty as a stopwatch. What is the strap material? After the watch face, the most visible part of a luxury watch is the band or strap of the watch. Are you more of the metal bracelet type or prefer the leather one? If you are choosing the metal one there may be options in the brand of your choices such as a bracelet or bangle option as well. In the leather strap also mostly choices vary between black, brown, or even textured leather. Which colour is more your style? Most luxury watches have a stainless steel foundation, which may either have one colour or plated with other shades. For instance, silver watch plated with shades of gold and so on. 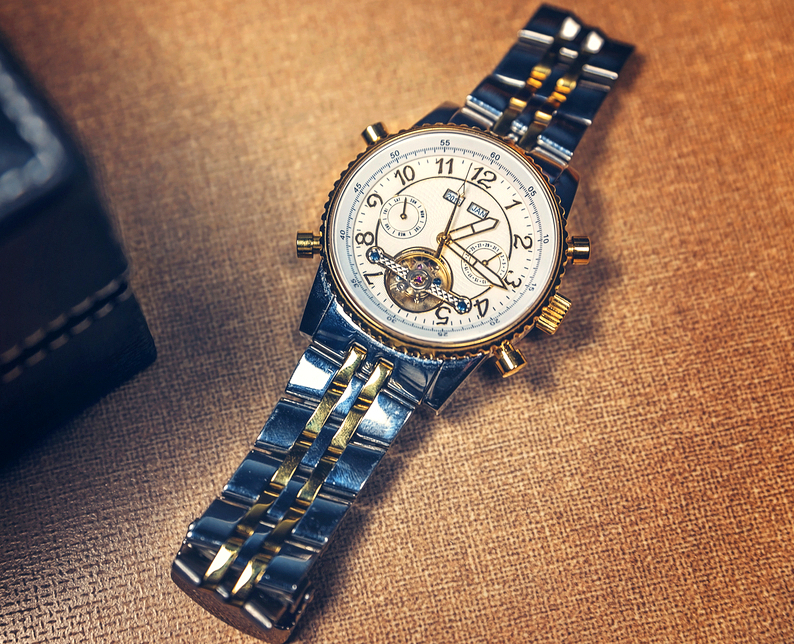 Depending on your taste you could choose between stainless steel and precious metal plating or just a steel watch. Plated watches are made with various mixed metals and different colours including – gold, grey, rose gold, etc. If you have more of an offbeat taste, then the rose gold would be a better option as compared to a plain gold. Finally, you can choose between - elegant, sporty or classic watches for design styles. From the many luxury brands, in case you are opting for a Gucci watch then these are mostly known for quality and fine craftsmanship, while a Rolex is well known for its luxurious designs and is a symbol of prestige and pride for men. 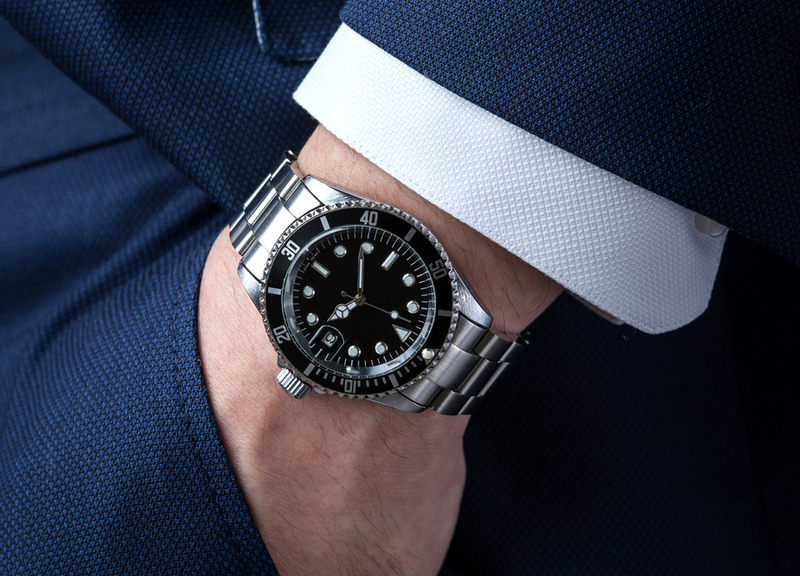 No matter what your style after a little research and armed with these tips, you will be able to spend your money well, by buying a watch you really like. Many well-known luxury watch retailers like Zimson also have an online presence today, so that you can easily and leisurely browse a wide list of luxury watches, that too in the comfort of your own home.